You will arrive at Delhi airport for your Triangle Tour with Pushkar. Times India Travels representative will take you to the hotel. After breakfast you go on a full day sightseeing tour. First you explore the monuments of New Delhi. 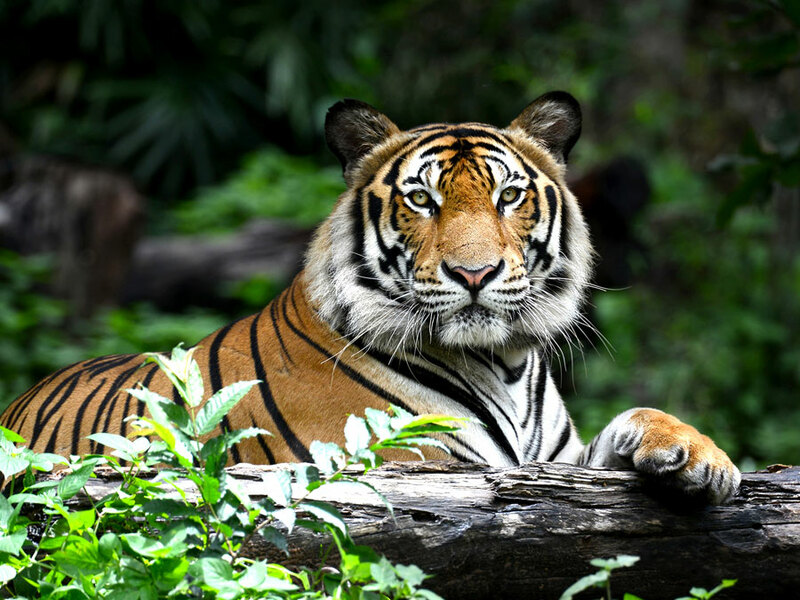 Tour the India Gate, Arch Memorial of World War I, Humayun’s Tomb, Qutub Minar, Lotus Temple, Akshardham temple, Laxmi Narayan temple, National Museum, etc. After Lunch you set out your Old Delhi tour. Old Delhi is a unique juxtaposition to New Delhi. It still keeps the tradition and root of Delhi’s past. First you explore red sand stone architecture Red Fort. It is one of the most important Mughal monuments in Delhi. Explore the Jama Masjid, the largest mosque of Asia. Then enjoy a rickshaw ride from Jama Masjid to Chandi Chowk market, an old lively market of Delhi. at last you pray tribute to the Father of Nation at Raj Ghat Memorial. Visit also Delhi markets to pick up souvenirs. While exploring Delhi markets you cannot save your pockets. Evening enjoy your time at any place you like. Overnight stay at Delhi hotel. Have a sumptuous breakfast at the hotel. Then get ready for your next drive to Agra. En route you tour Tomb of Emperor Akbar at Sikandra. Upon arrival you will be accommodated at a hotel. Agra is home to Taj Mahal, one of the Seven Wonders of the World. It is one of the most visited cities in the world. Late afternoon you tour Agra monuments. First you explore the Agra Fort and Itmad-ud-Daula’s Tomb. At sunset time you will explore the majestic Taj located on the bank of the River Yamuna. 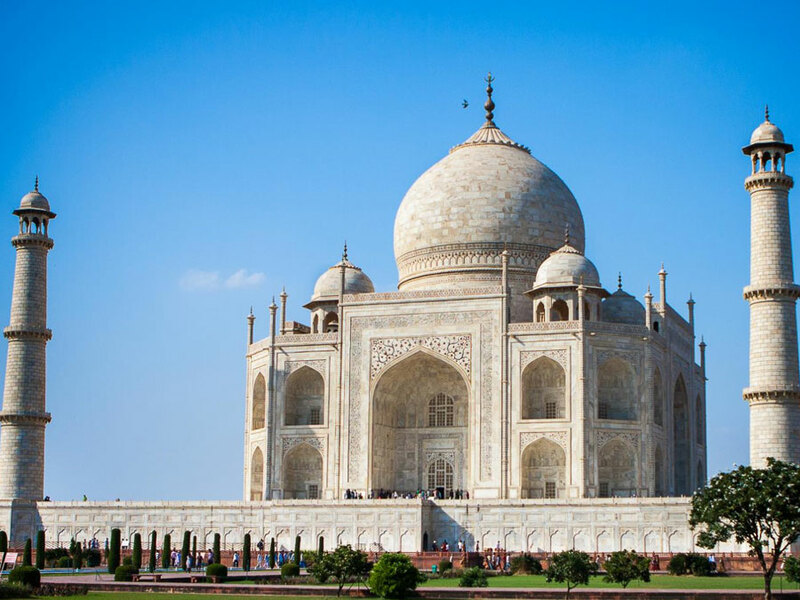 Taj Mahal is always beautiful with its white marble architecture. But the sunset view of Taj is more beautiful as the color of Taj changes with the changing hues of Sun. evening go on a shopping spree. Agra markets are famous for handicrafts. Overnight stay at Agra hotel. On the 4th day of Golden Triangle India tours you will be driven to Jaipur, the pink city of colorful Rajasthan. On the way drive you will cross the Indian villages. 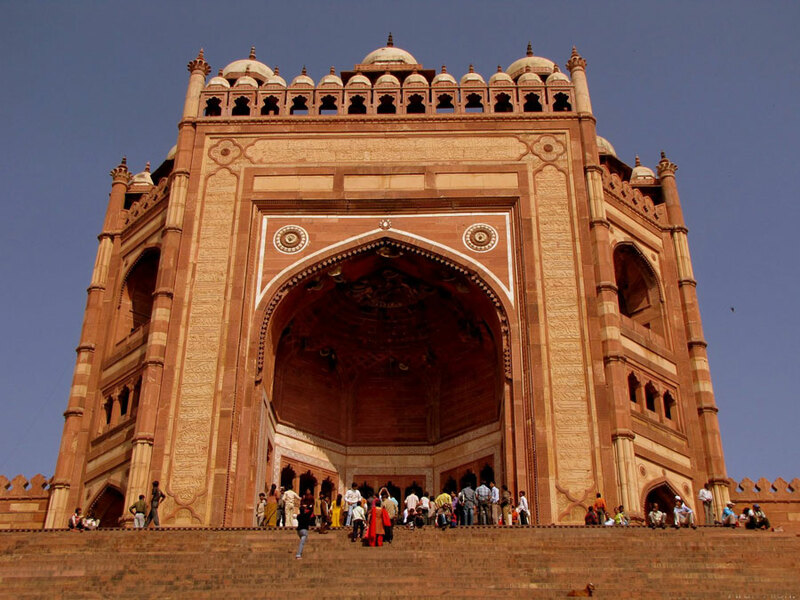 En route you visit Fatehpur Sikri, once the capital of Mughals. Its deserted monuments still retain their charm. Upon arrival, take your hotel. Jaipur was once the abode of the Rajput rulers. 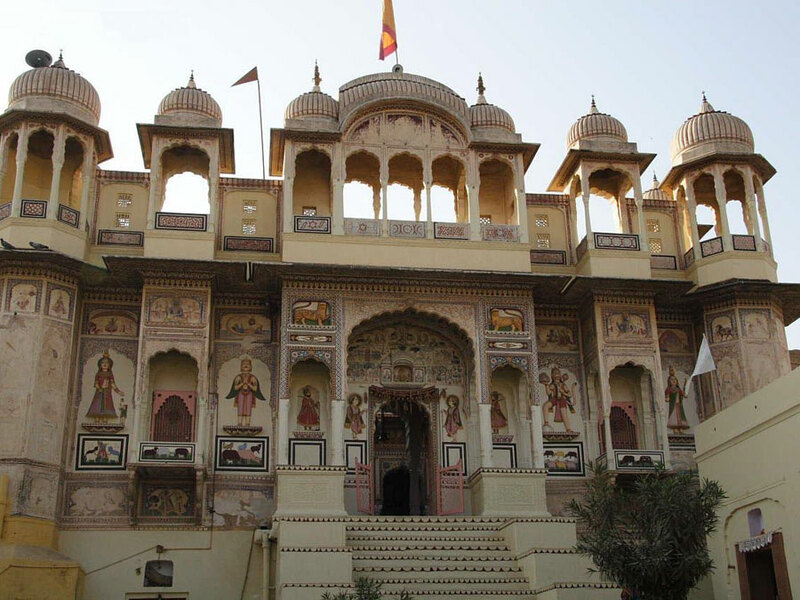 It is a well-designed city with forts and palaces of Rajput. Today evening you just have a look of the city. The pink beauty of Jaipur enamors the tourist. Overnight stay at Jaipur hotel. Get up at your own time. Have breakfast at the hotel. Then you will be taken to Amber Fort perched on the top of a hill of Aravali range. The location is scenic. Elephant ride services are there from the ground the top of the hill. Don’t miss an elephant ride here. Explore the Amber Fort, the architecture of which is a blend of Rajput and Muslim architecture. Then go to Jal Mahal and enjoy camel ride on the bank of the lake. Come back to the city centre and have your lunch. Afternoon visit Hawa Mahal, City Palace Museum and Jantar Mantar, the Astronomical Observatory. Evening you can shop at the markets of Jaipur. Times India Travels treats you a special dinner at Choki Dhani restaurant located on the outskirt of the city. Enjoy cultural programme. Savor a traditional Rajasthani dinner. After dinner, stay overnight. Today you will drive towards Pushkar holy town, a pilgrimage site for Hindus. Pushkar is a holy site located on the bank of Pushkar Lake. 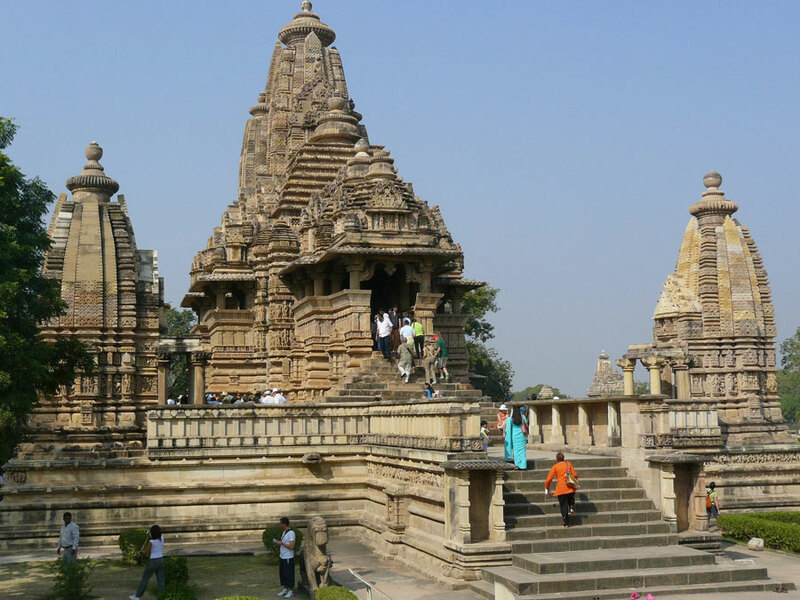 It houses the only Brahma temple of India. Pushkar is famous for Pushkar camel fair. It is one of the largest cattle fairs in the world. In this fair, the local people indulge in festivities, cattle fairs. It is a dramatic event full of vibrancy of life. Reaching halt at your hotel. 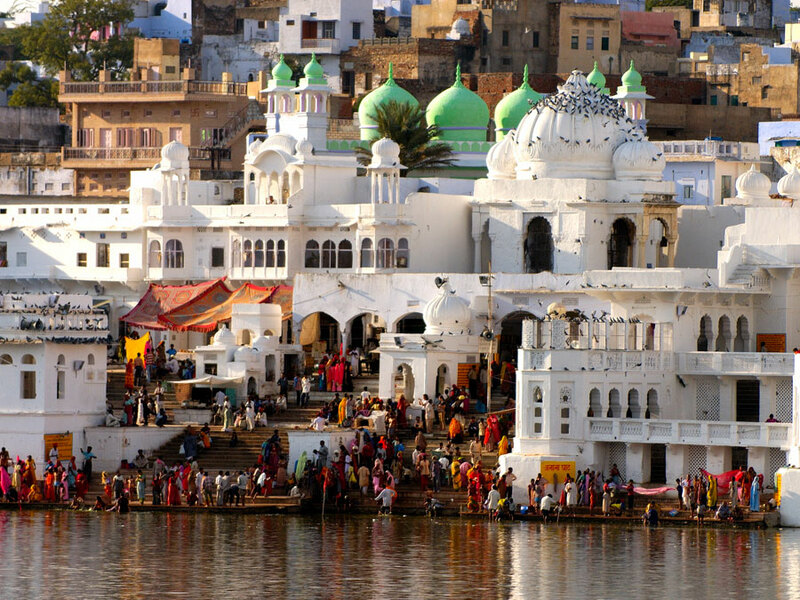 Visit the Brahma temple and other Ghats and temples of Pushkar. Evening enjoy a boat ride on Pushkar Lake. Overnight stay at Pushkar hotel. On the concluding day of Golden Triangle tour package you will drive back to Delhi to catch your home flight.